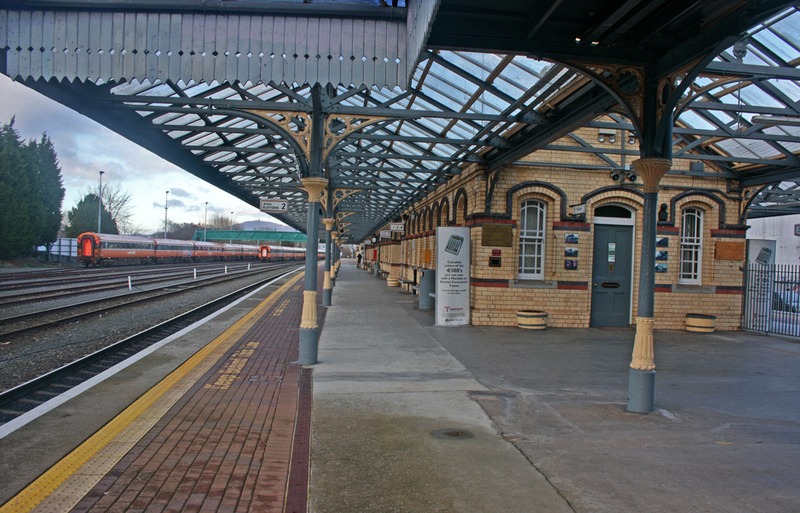 Dundalk train station is based on the Carickmackross road and has over 270 spaces. Its features include disabled spots, overnight parking and no height restrictions for the vehichles. The car park is open 24 hours 7 days a week. The prices are €4.00 a day and free to the disabled. If you use pay-by-cell it is €3.00 for 24 hours, €8.00 for a week and €30.00 for a month.